Mission Success! The lunar module landed at the moons Sea of Tranquility on July 20, 1969. Neil Armstrong remarked as he left the module, Thats one small step for [a] man, one giant leap for mankind. He also had with him a small piece of muslin from the Wright brothers 1903 Flyer. 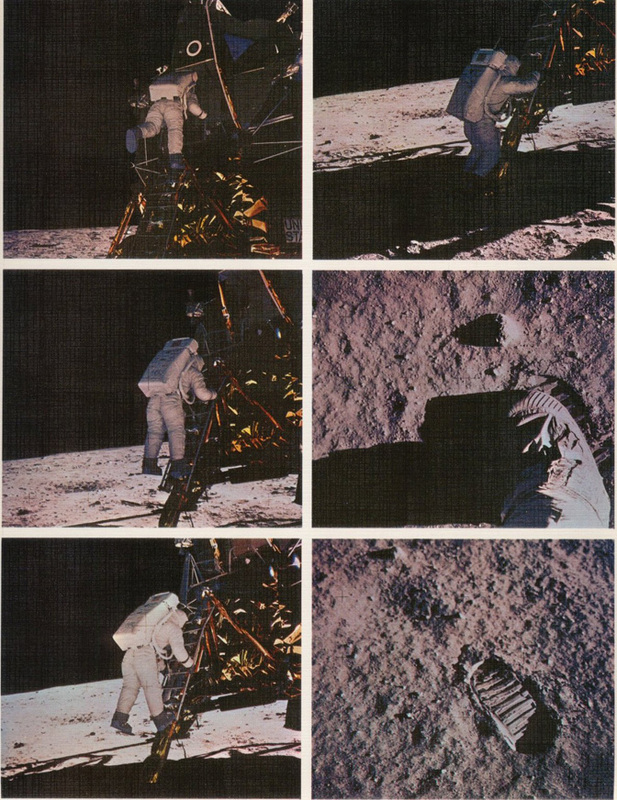 Armstrong and Ed (Buzz) Aldrin spent over 21 hours on the moon, including 2 ½ hours outside exploring the moons surface and taking samples. Astronauts returned to the surface of the moon 5 more times before the program was cancelled.